I affirmatively request to be contacted by an attorney that responds to my question on the LegalAdvice.com website. I agree to be contacted via email or telephone as soon as possible. The Mitchell Law Firm, LLC proudly serves as the compassionate yet aggressive personal injury and accident law firm for Birmingham, AL. 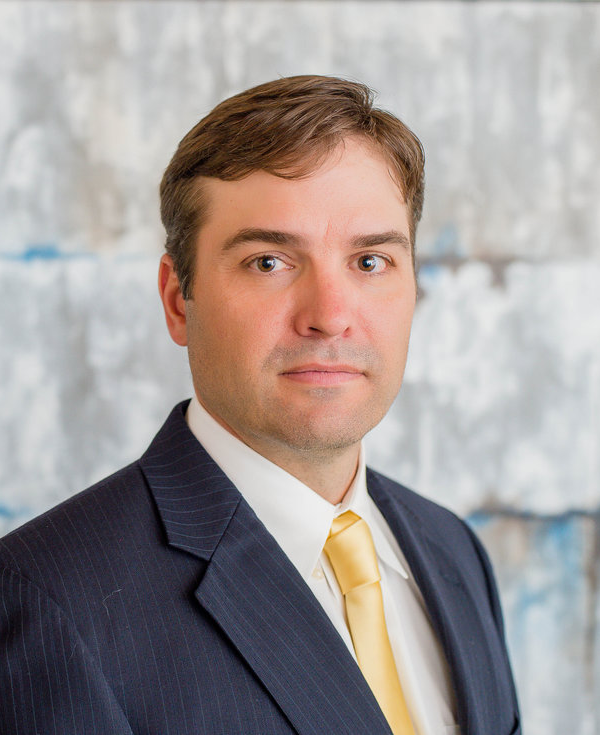 For over a decade, Mitchell and his trusted team of attorneys have secured massive compensation for clients in cases including: car and truck accidents, wrongful death, brain injuries, nursing home abuse, product liability, workers' compensation and more. Call today for a free consultation.